Upcoming Events at 4th Street Live! 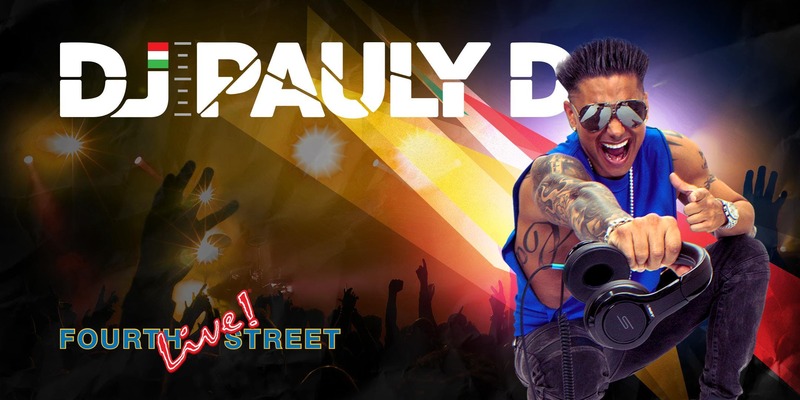 DJ Pauly D returns to Fourth Street Live! on March 29th!